I hope you like these Khalil Gibran quotes from my collection of quotes about life. and from which they avoid drinking. mind looks at what happens. strange, I am ungrateful to those teachers. but the merciful is close to the heart of God. 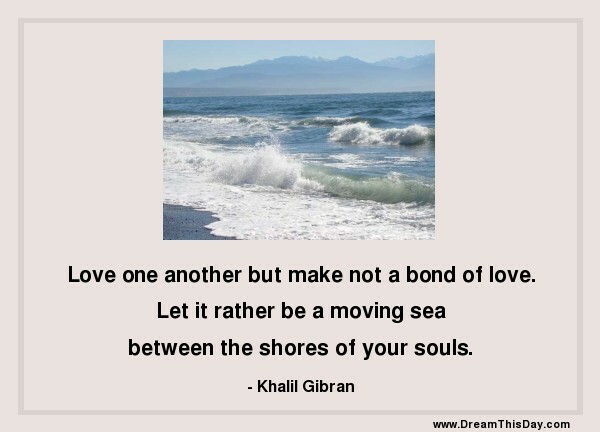 Thank you for visiting: Khalil Gibran Quotes and Sayings - Quotes by Khalil Gibran.